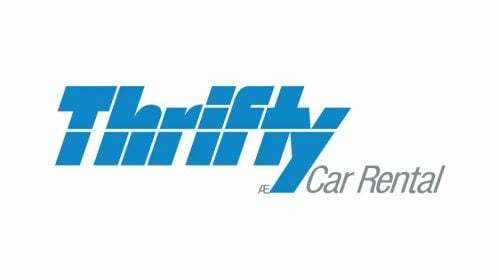 Thrifty Cheap Rental Car Las Vegas Explore all of Las Vegas with a Thrify rental car. 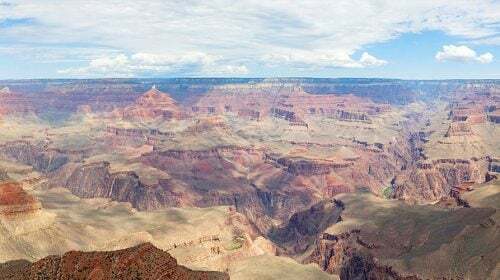 Don’t be confined to your hotel – with Thrify’s affordable prices and wide selection, you’ll get just what you want while staying within budget! 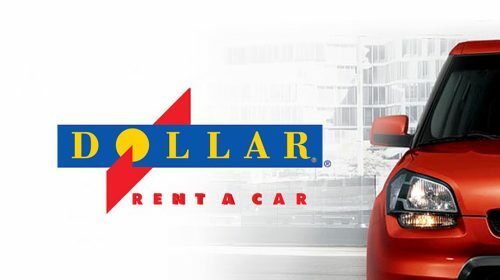 Dollar Car Rental Las Vegas Dollar Rentals is conveniently serving you at multiple Las Vegas locations. 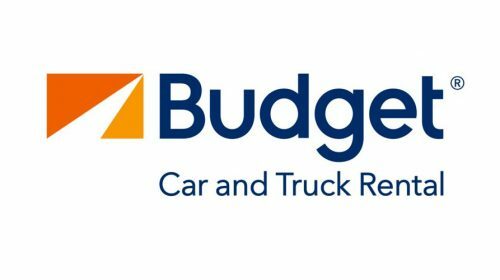 Find exactly what you’re looking for from their fleet of vehicles. 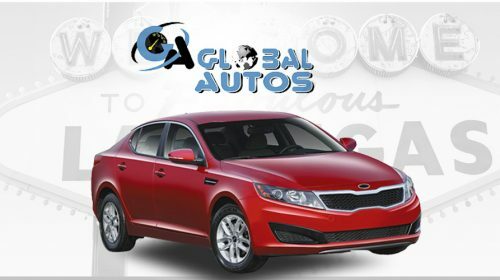 Choose anything from a standard SUV to a luxury vehicle or sports car. 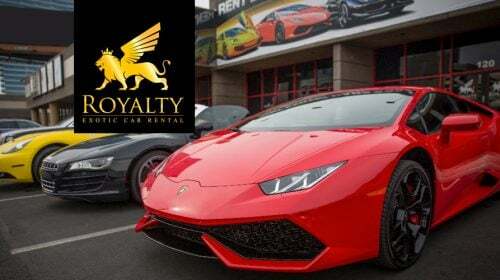 Cheap Car Rentals Las Vegas With several Budget Car Rentals around the valley, you’re sure to find what you need. 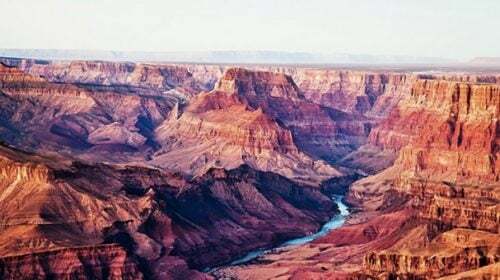 Rent any type of car that will satisfy your trip without totally breaking the bank. 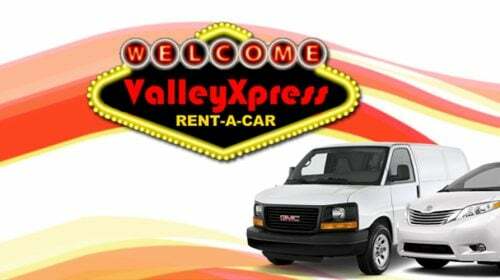 Valley Xpress Car Rentals Las Vegas Valley Xpress Rent-A-Car is an affordable and reliable rental car service. They specialize in large vehicles and trucks for large groups at small prices. 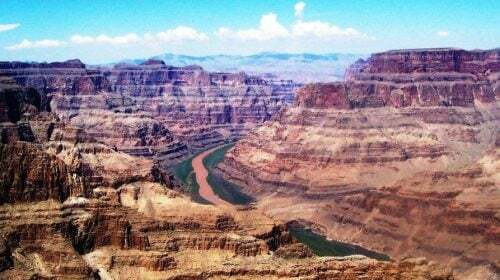 E-Z Rent-A-Car Rentals Las Vegas Find a rental car for your Las Vegas vacation. 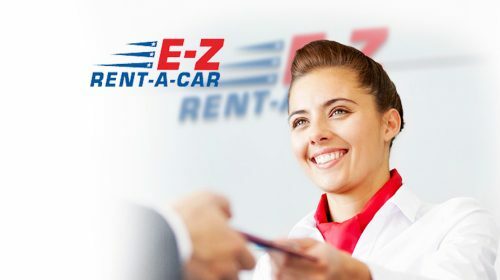 E-Z Rent-A-Car is an “easy” rental experience! 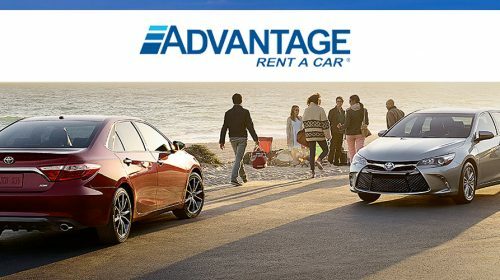 Avoid the hassle by renting one of their many fleet selections. 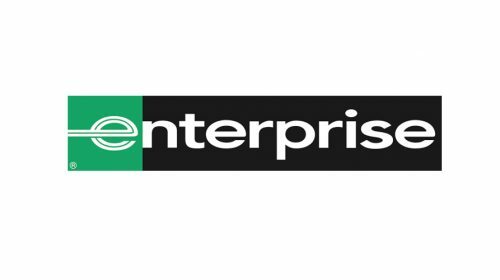 Las Vegas Car Rental – Enterprise With multiple Las Vegas locations, Enterprise is the premier way to rent a car. These cars are convenient for road trips, airport travel or just crusing around town and sightseeing! 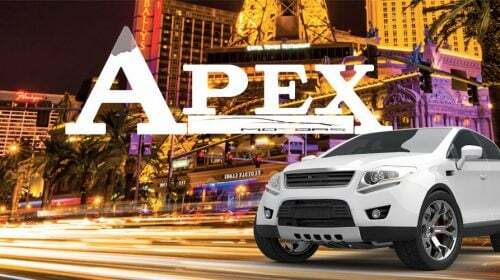 Apex Auto Rentals Las Vegas Apex Auto Rentals Las Vegas is a local car rental company that prides itself on being different from their competition. 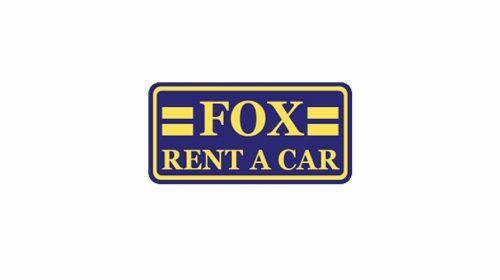 Their friendly staff and large variety of vehicles will help you find just what you want. 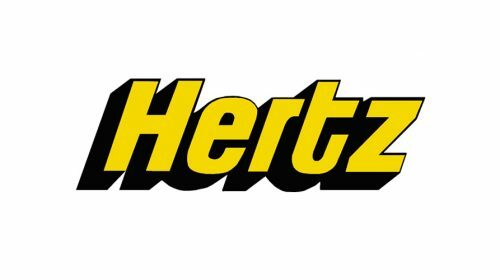 Hertz – Rent a Car Hertz Rent a Car offers multiple locations throughout the Las Vegas valley. 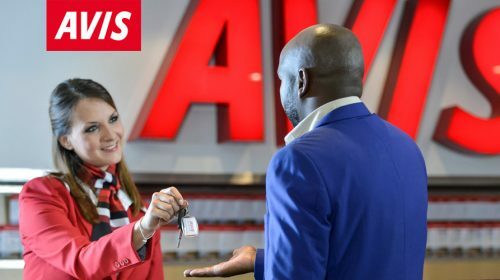 Whether you’re looking to rent a car for business or leisure, you’ll find a wide selection of vehicles to meet your every need. 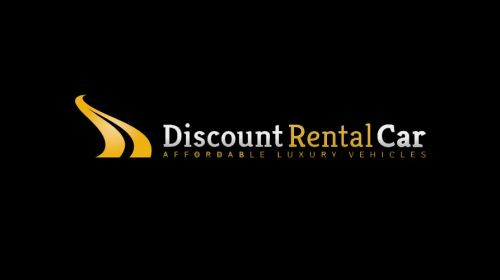 Discount Rental Car Las Vegas With a wide selection of vehicle types at affordable prices, Discount Rental Car will have you riding in style. Browse their selection, and find what’s right for you!